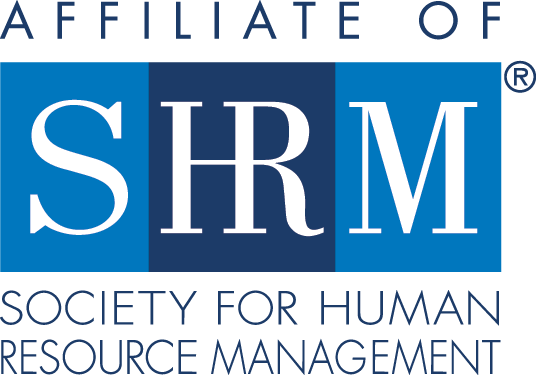 This 30 minute webinar will give details about the SHRM-Atlanta organizational structure, discuss the different levels of volunteerism available to you, highlight current open positions, and explain how to get started as a SHRM-Atlanta volunteer. Please join us if you are interested in volunteering at any level! *** Please note that this is a TWO step process and in order to receive the log-in instructions, you must also register with GoToWebinar. Step 2: Register with GoToWebinar (our presentation platform) - Use the link provided in your confirmation email to register and access the live webinar.